We make a range of medicinal personal care products from the wonderful moringa tree, as well as selling processed moringa leaves, seed, oil, seed cake and fertilizer in bulk. Have a look at the product details below and then please place your personal details and your order in the form at the bottom of the page. Click the “SUBMIT” button at the bottom to send it to us, and we will contact you to arrange payment and delivery. 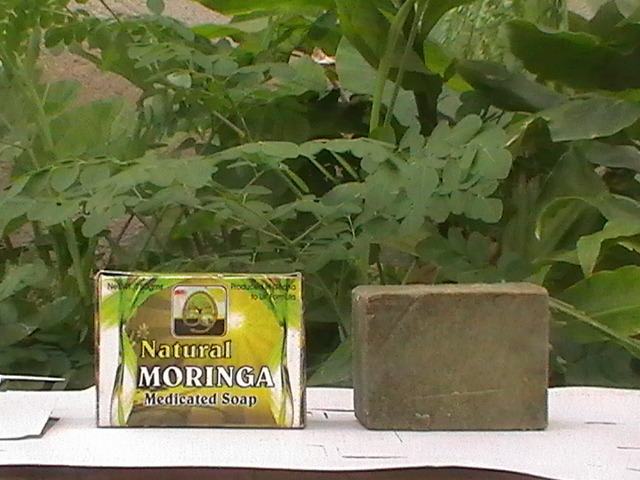 Moringa Leaf Soap. Price: GHC6.00 per bar. 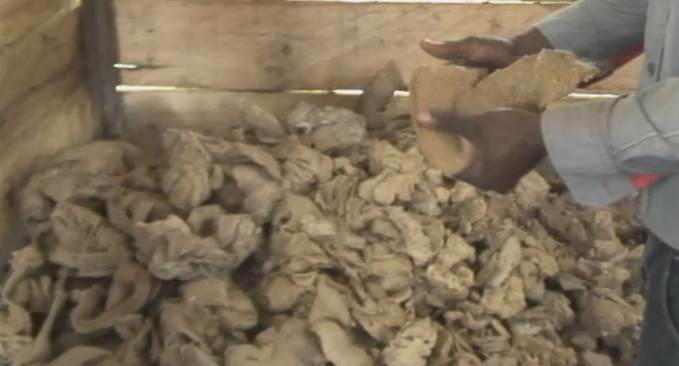 Made from fresh moringa leaves, palm oil, caustic soda, water and perfume. Moringa Seed Cake Soap. Price: GHC6.00 per bar. Exfoliating soap made from pressed moringa seed cake. 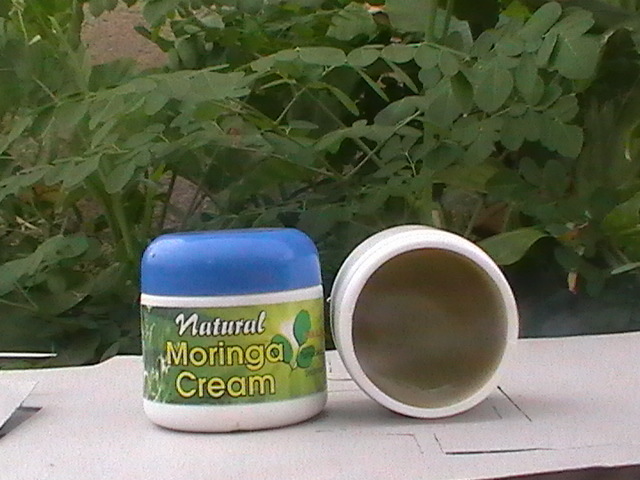 Moringa Cream. Price GHC6.00 per pot. Made from juice of fresh moringa leaves, petroleum jelly, moringa oil, shea butter and perfume. 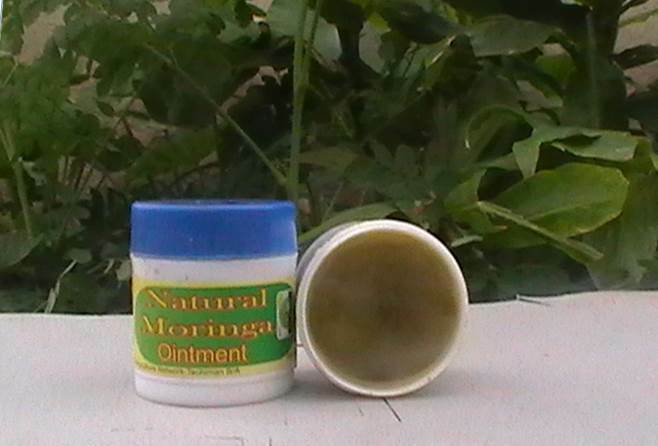 Moringa Ointment. Price: GHC3.00 per pot. Made from fresh moringa leaves, petroleum jelly, oil (coconut or moringa), pohoo (menthol) and shea butter. 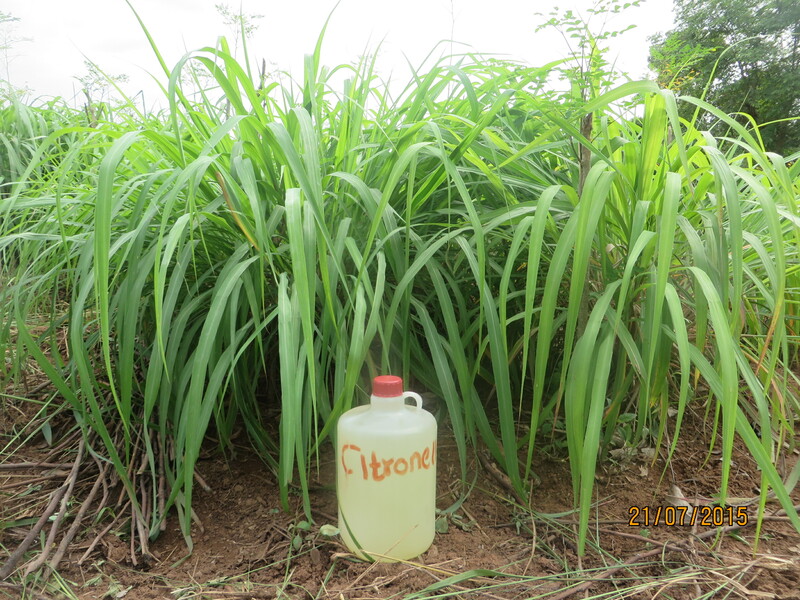 Moringa Shampoo. Price: GHC15.00 per bottle. Made from juice of fresh moringa leaves, shampoo base, salt, thickener, sulphonic acid , perfume. 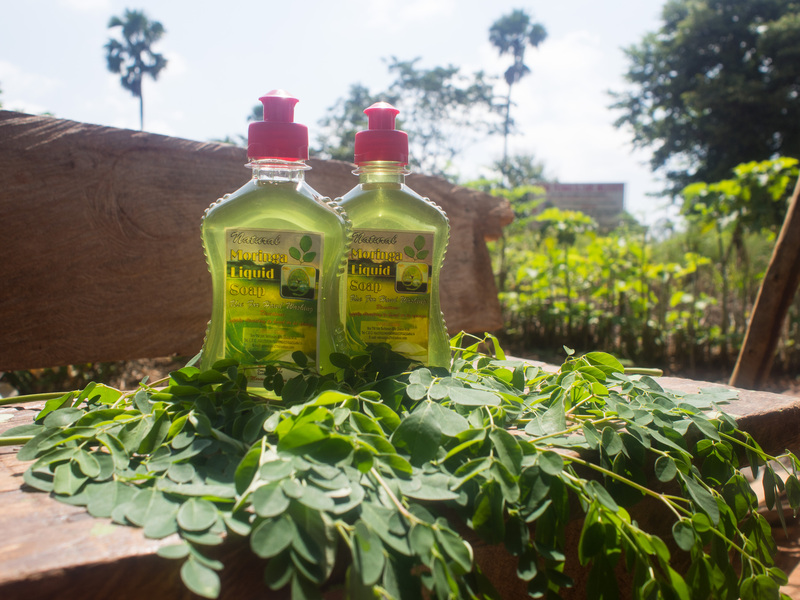 Moringa Liquid Soap. Price: GHC5.00 per bottle. Made from fresh moringa leaf juice, soap base, salt, thickener, booster. Moringa Dried Leaf. Price: GHC30.00 per KG. 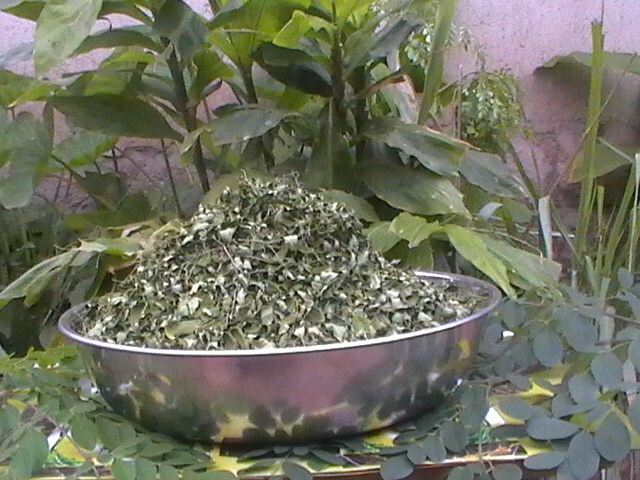 Dried whole moringa leaves, stripped from branches and twigs. 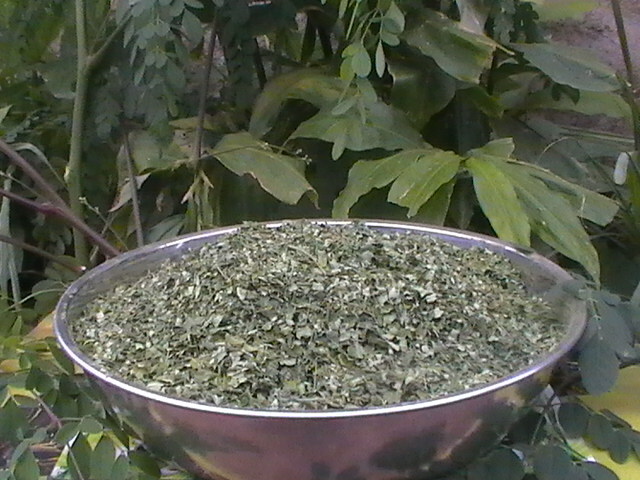 Moringa Dried Leaf Crushed. Price: GHC35.00 per KG. 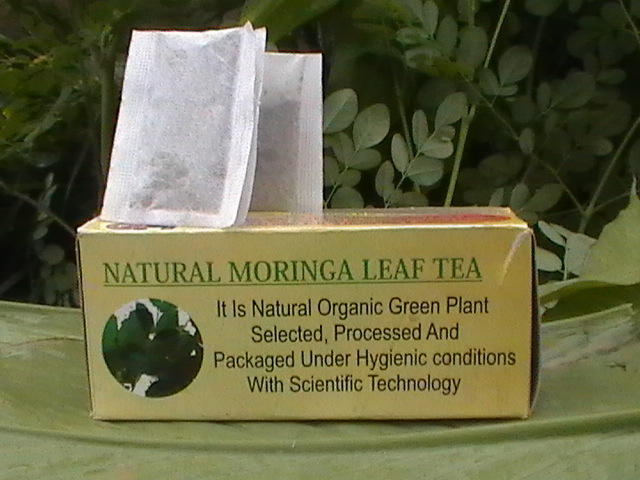 Moringa Dried Leaf Powder. Price: GHC40.00 per KG. 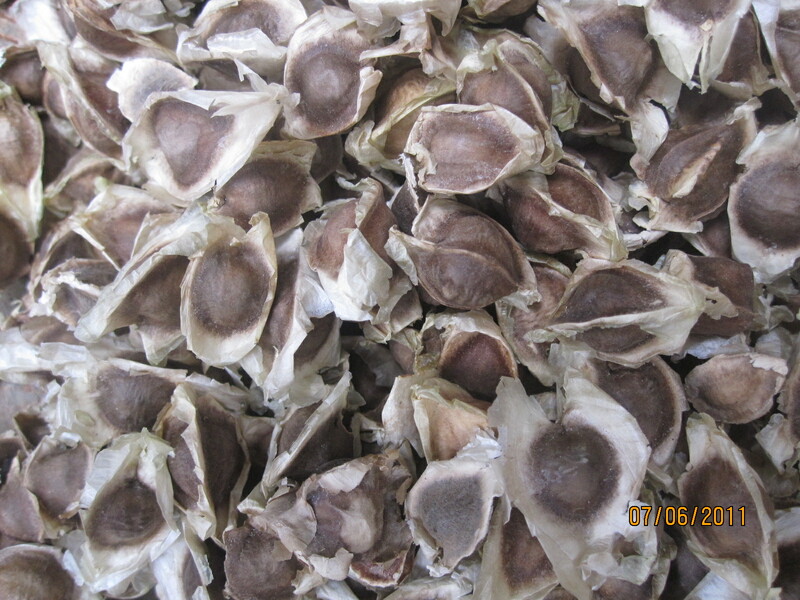 Moringa Seed. Price: GHC40.00 per KG. 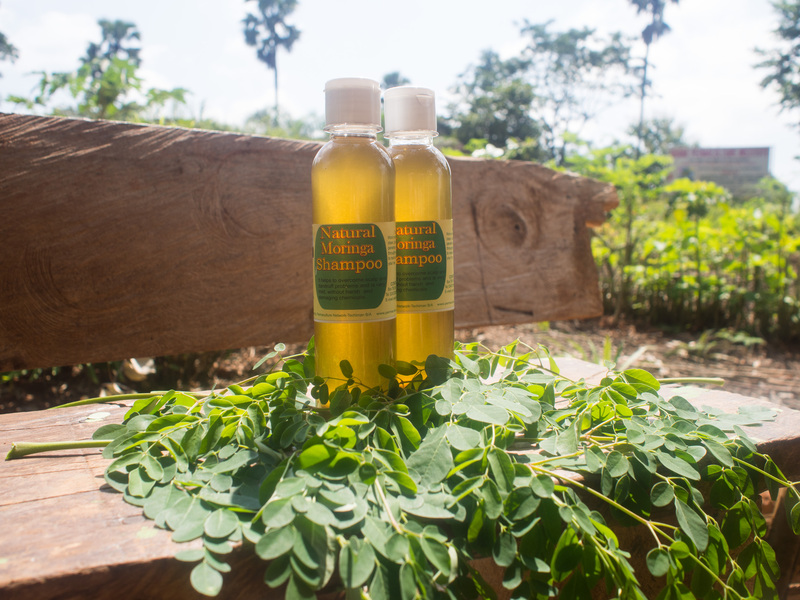 Moringa Oil. 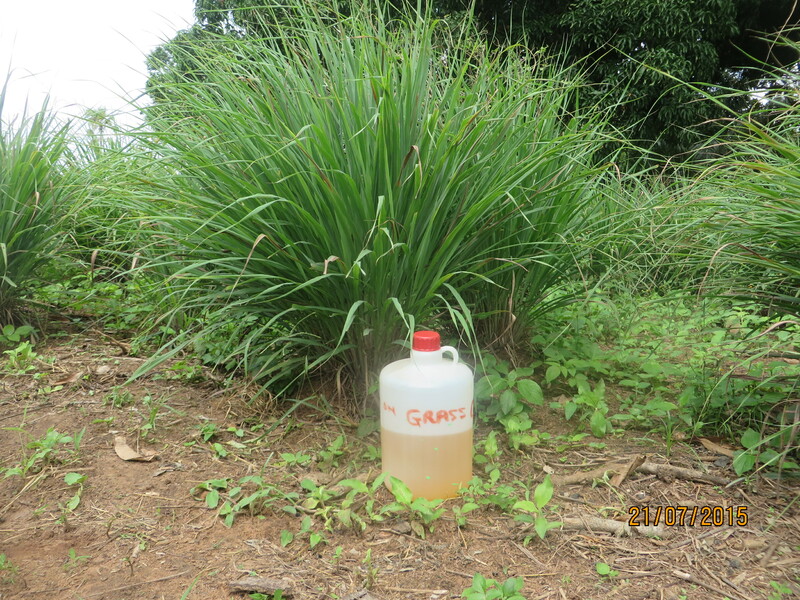 Price: GHC350.00 per liter. 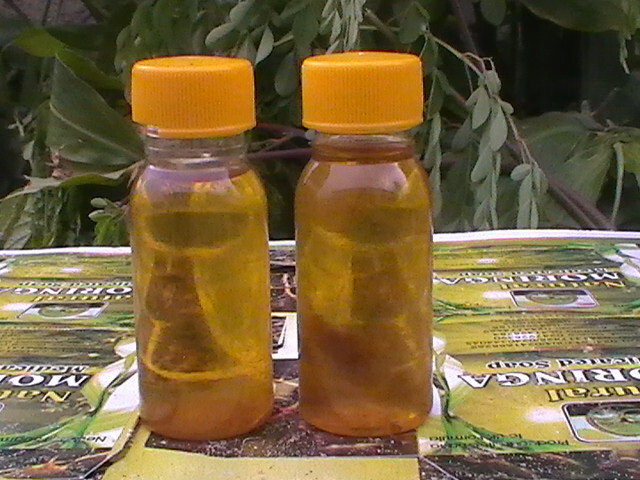 Moringa oil pressed from the shelled seed. Moringa Seed Cake. Price: GHC20.00 per KG. Dried seed cake left over from oil pressing. 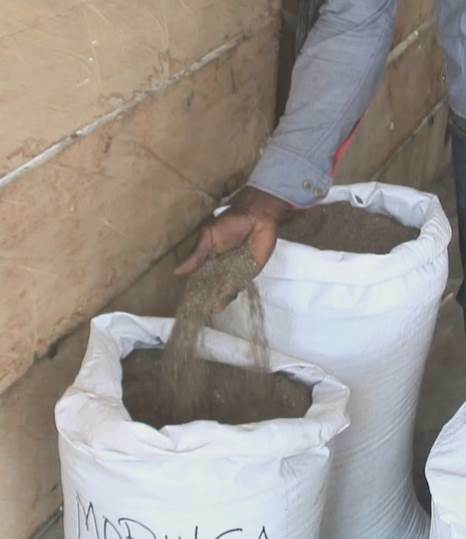 Can be used for water purification, as a fish or animal feed supplement, and as a fertiliser. We sell it ground as a powder. 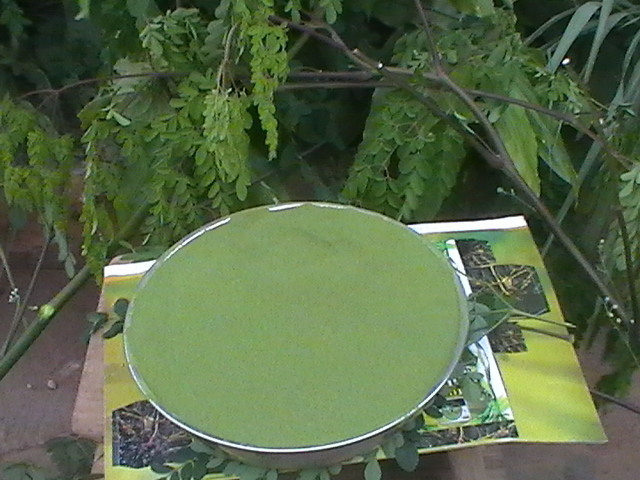 Moringa Fertilizer. Price: GHC7.00 per KG Made from a mixture of moringa seed shells (chaff), moringa seed cake. PLEASE PLACE YOUR PERSONAL DETAILS AND YOUR ORDER IN THE FORM BELOW AND THEN CLICK THE “SUBMIT” BUTTON AT THE BOTTOM OF THE PAGE TO SEND IT TO US. WE WILL THEN CONTACT YOU TO ARRANGE PAYMENT AND DELIVERY. PAYMENT CONDITION : FULL PAYMENT BEFORE SUPPLY. PRODUCTS SAMPLES WILL BE PAID.